Steve Brown is spokesman for Chicago Democratic House Speaker Michael Madigan. He says Democrats are ready to examine a variety of solutions when they answer Gov. 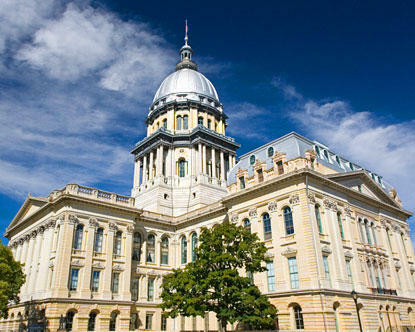 Bruce Rauner's call for a special legislative session beginning Wednesday. Democratic Senate President John Cullerton of Chicago told The Associated Press Friday that House Republicans should step up and vote for the Senate fiscal plan. 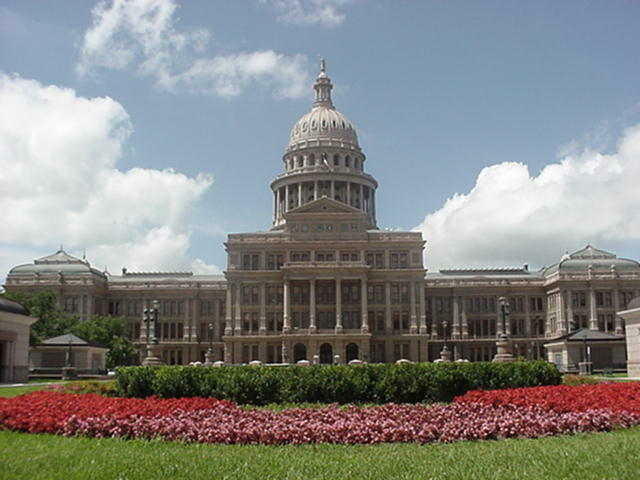 It includes a $5 billion tax increase balanced by $3 billion in spending cuts. Cullerton says it was negotiated with Senate Republicans and reflects the wishes Rauner laid out for a spending plan last winter. He says enough GOP votes would provide a margin able to overcome a Rauner veto. Brown pointed out there wasn't enough Democratic support for the proposal in May.